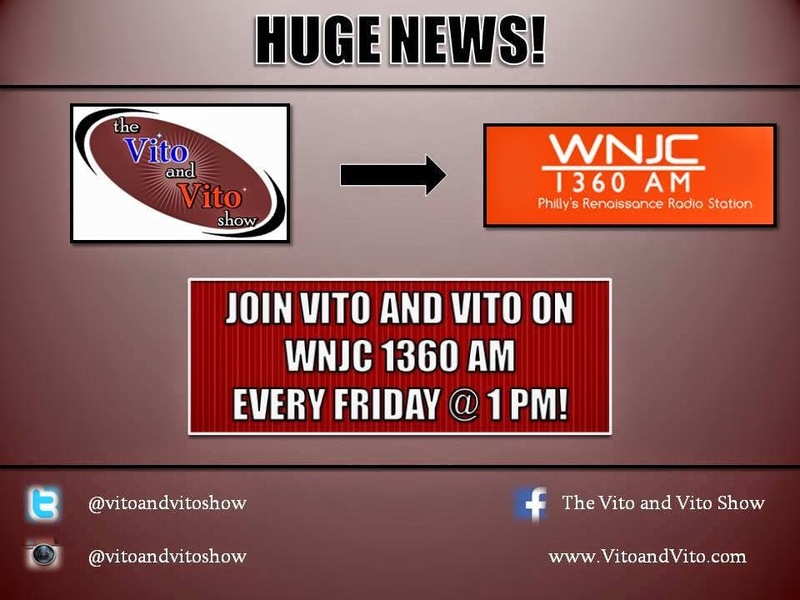 As announced during this week's show, Vito and Vito are happy to announce that The Vito and Vito Show and Behind Enemy Lines will be syndicated on South Jersey and Philadelphia's WNJC 1360 AM radio! 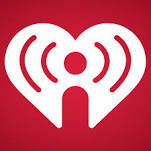 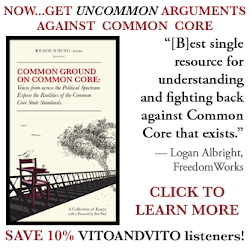 Starting next week, you can now also hear Vito and Vito Fridays at 1pm ET. 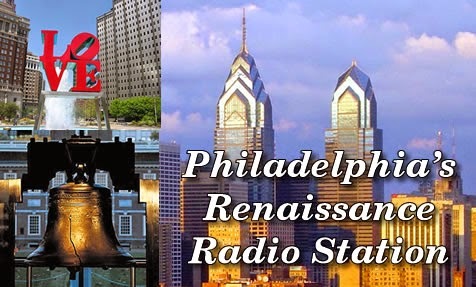 For more details, check out WNJCRadio.com!